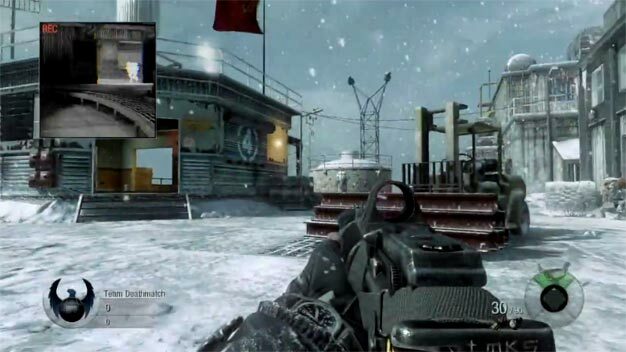 This Tuesday Call of Duty: Black Ops comes to the Xbox 360, PlayStation 3, PC, DS, and Wii (phew). Given its stature, it comes as no surprise that mega-retailer GameStop will open at midnight to sell the game to eager gamers. Curious if your local GameStop will open at midnight for the game’s launch? Wonder no more. Simply plug in your details at this link and the power of knowledge will be bestowed upon you. I recently moved from San Francisco to a fairly small city in New Hampshire. It blew my mind to learn that we have not one, but two GameStops in town, and they’re both opening at midnight. Huzzah!